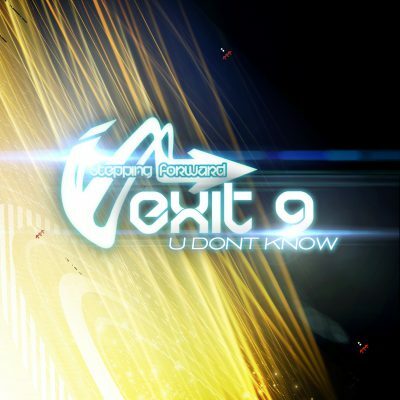 Pattern Recognition’s long awaited “Dying” finally see’s the light of day. What was once the opening song for DJ SS’s 2005 “Two DJ’s and a Vocalist” global tour - has become the genesis of a string of remix releases. Pattern Recognition is known for just that - an uncanny sense of complex pattern creation. 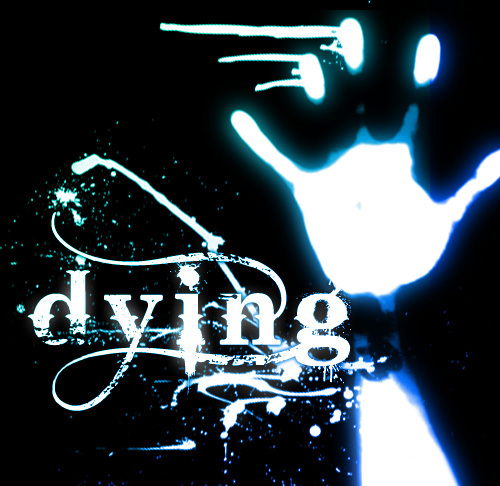 True to this form dying showcases some of the most intricate melodic and percussive sequences found in modern Drum n Bass. Taking a page from classical music for the intro melody, a waltz like hat progression is melded into beautiful 3/5 swing synth that somehow manages to ease into traditional 4/4 by the time the first drop arrives… it’s immediately apparent that this is not an average song. Throughout the duration of Dying Pattern Recognition inundates your ears with layer after layer of complex yet familiar beats and synths that coalesce into an epic 7 minutes of timeless DnB.